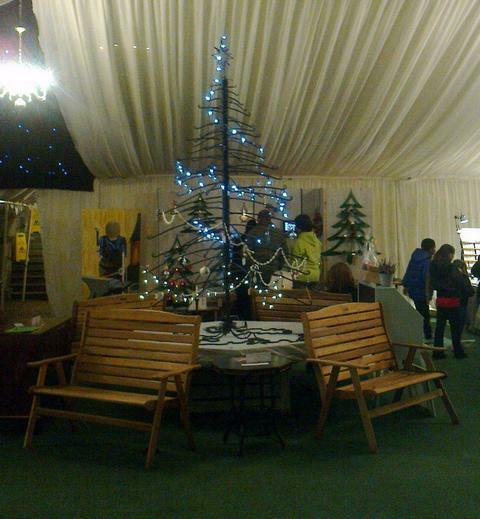 The 8ft wrought iron tree made in Little Duck Forge formed the centrepiece in the marquee at the Standsted Christmas Festival last weekend. 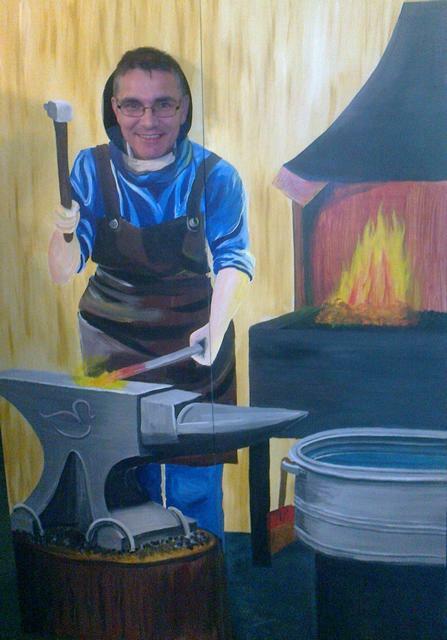 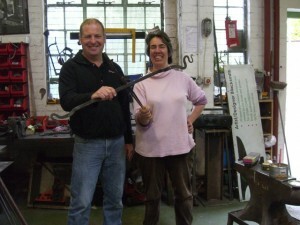 Roger tries the “Be a Blacksmith” board and the face certainly fits, now to book a course and try with a real hammer. 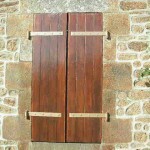 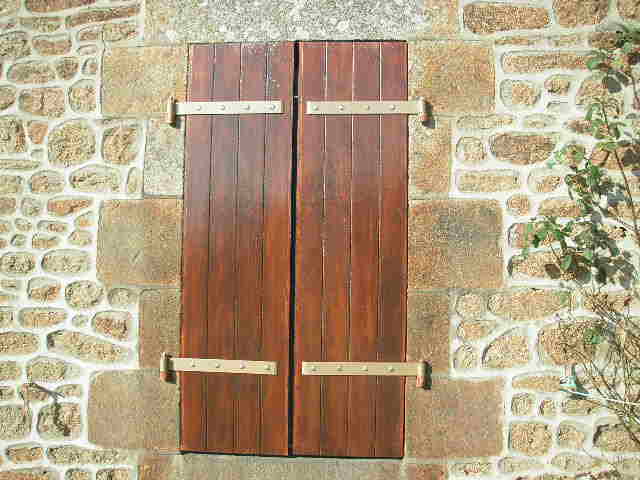 Hinges for a the shutters in a clients French home. 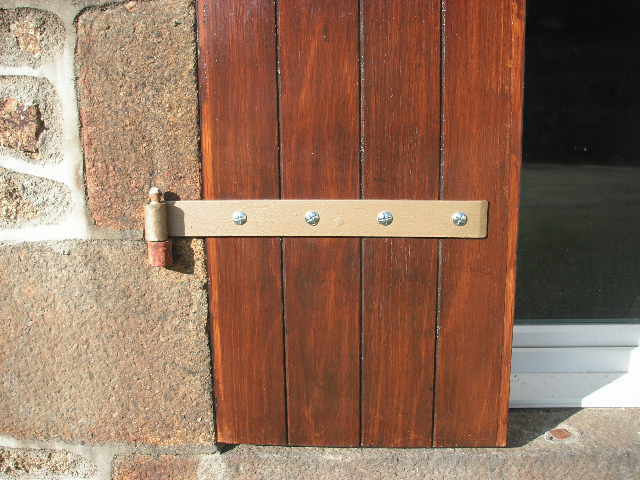 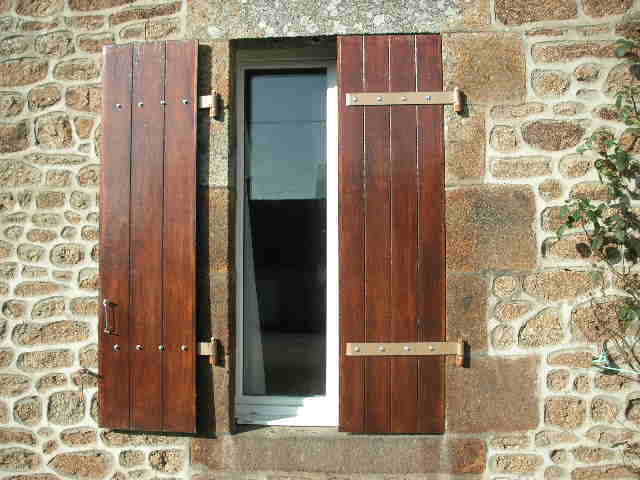 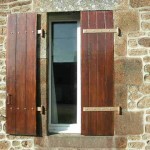 Made in the Forge to supplied drawings and recently fitted by the owners on a recent trip France. 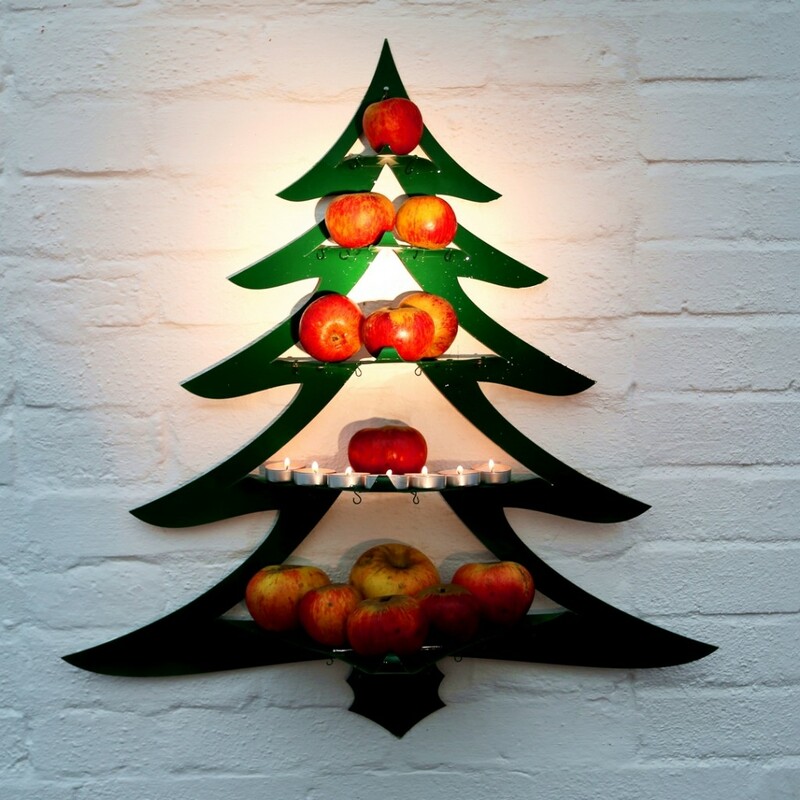 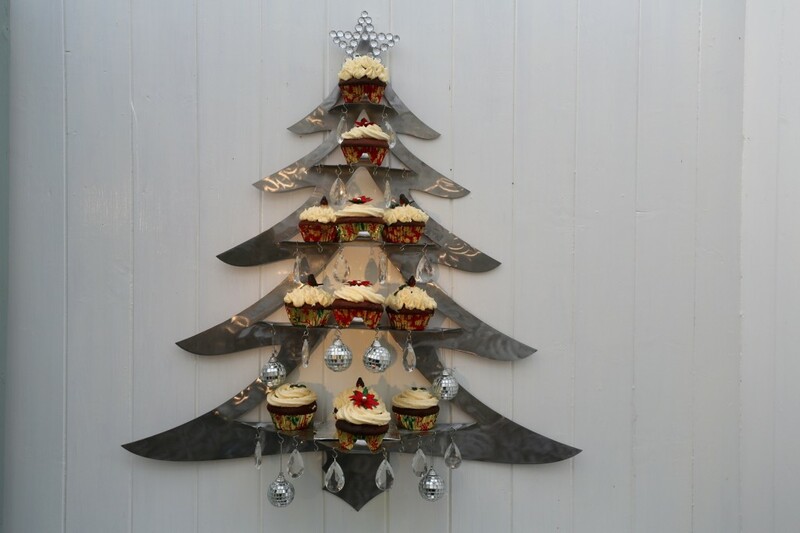 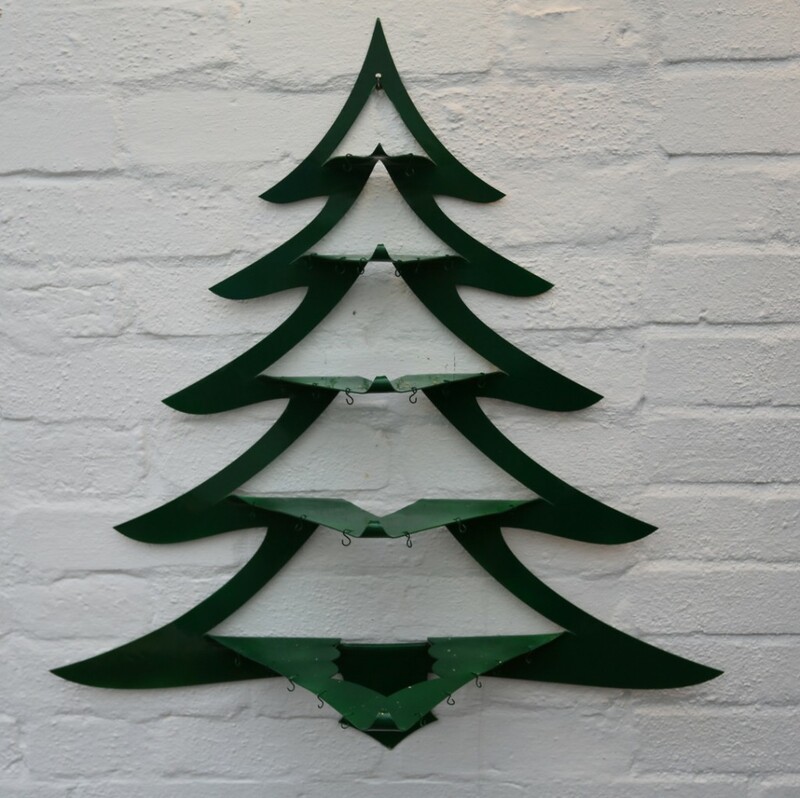 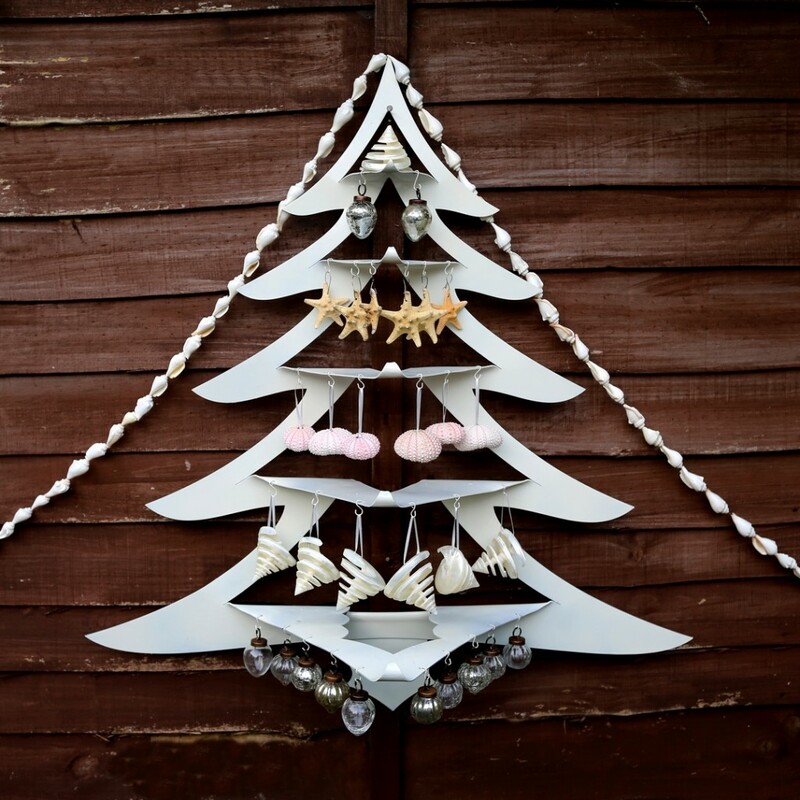 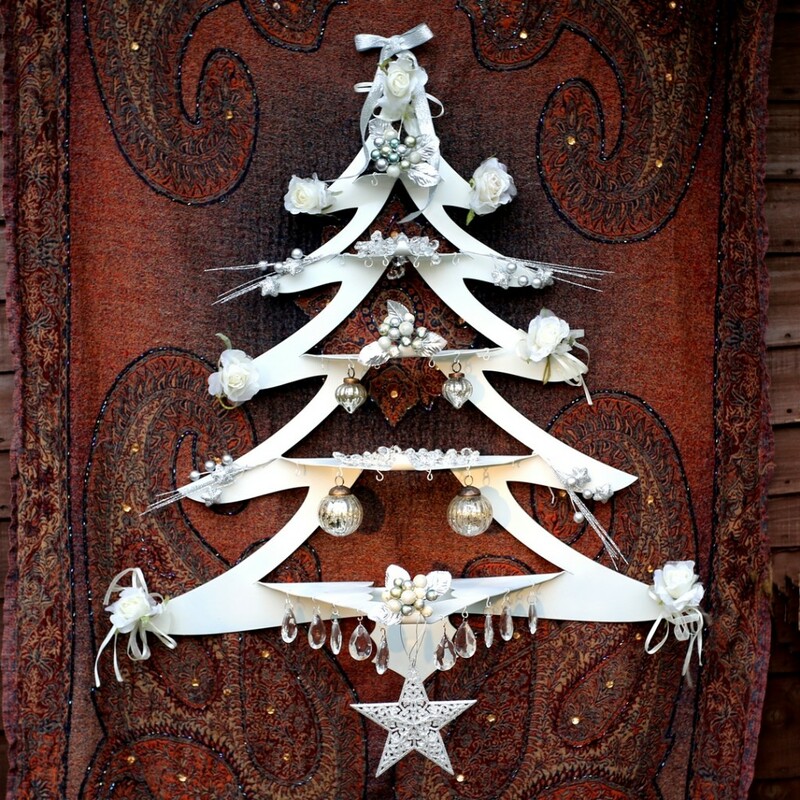 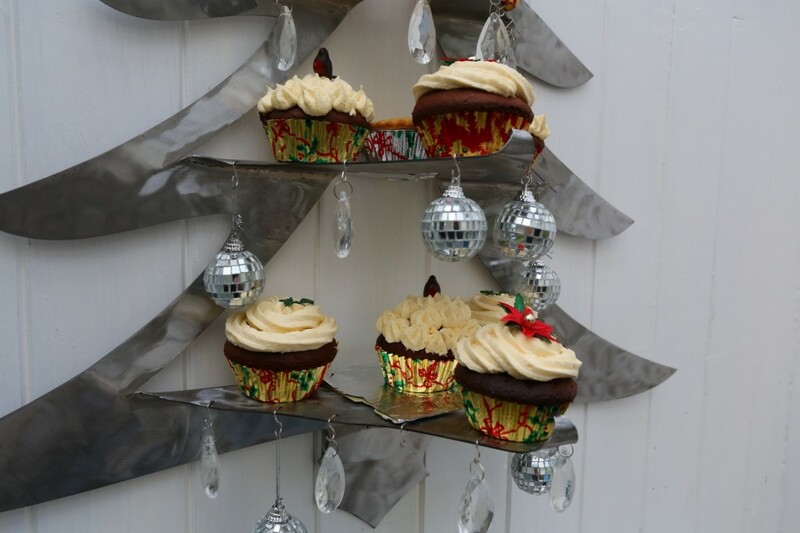 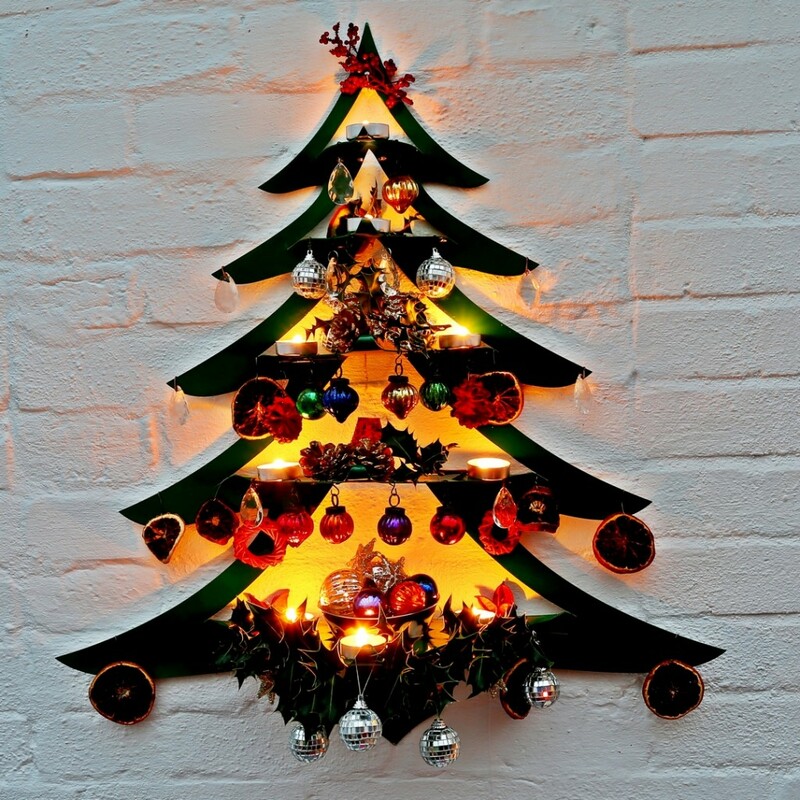 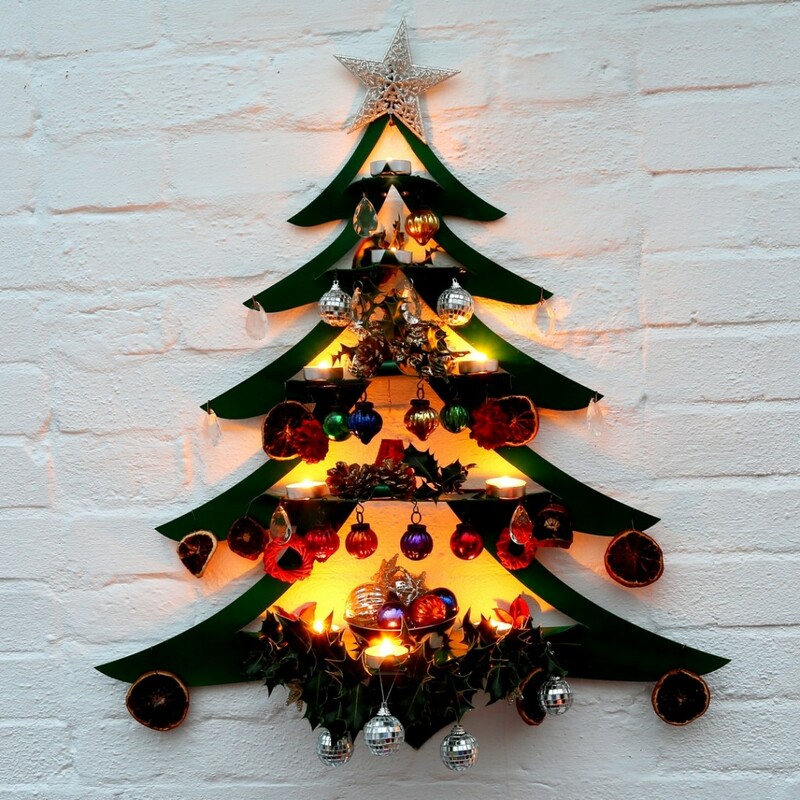 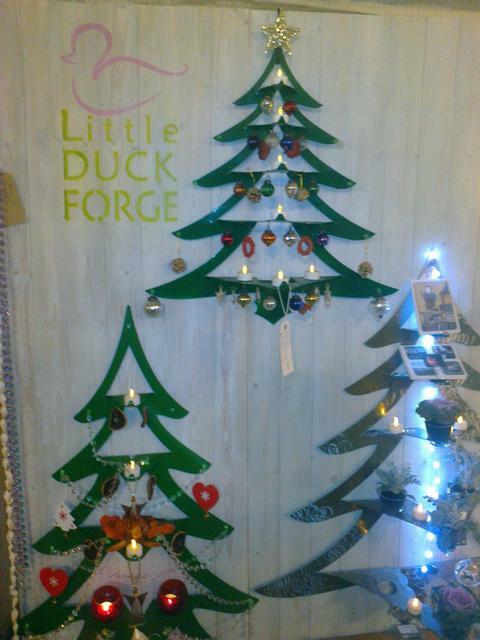 Little Duck Forge will be visiting the Stansted Christmas Festival and will be providing a large Christmas Tree made from wrought iron. 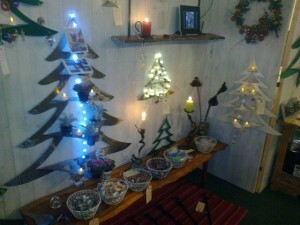 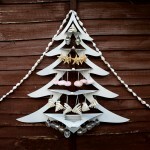 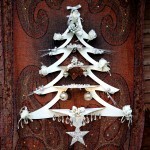 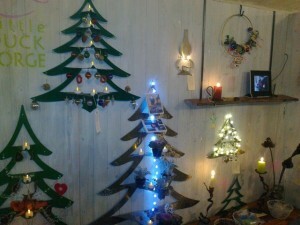 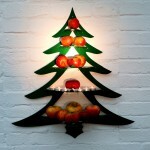 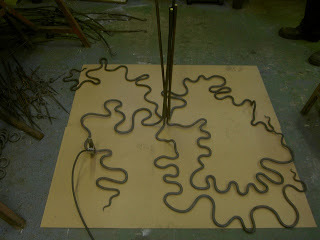 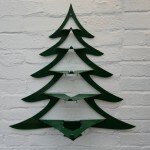 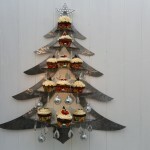 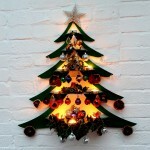 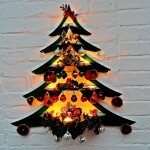 The Tree is beginning to take root in the workshop and is being worked on by the Little Duck Forge elves. The photographers have been into the forge and produced some exciting images of the forge in action. The new Sirloin Of Beef sign. 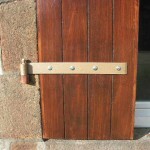 Can you guess what the landlord has done previously, and where his interests lie. 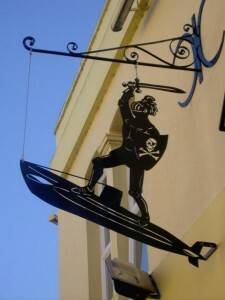 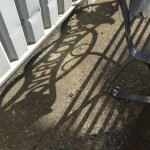 A visit to the pub, which serves excellent Real Ales, will soon answer the question if you need further clues. 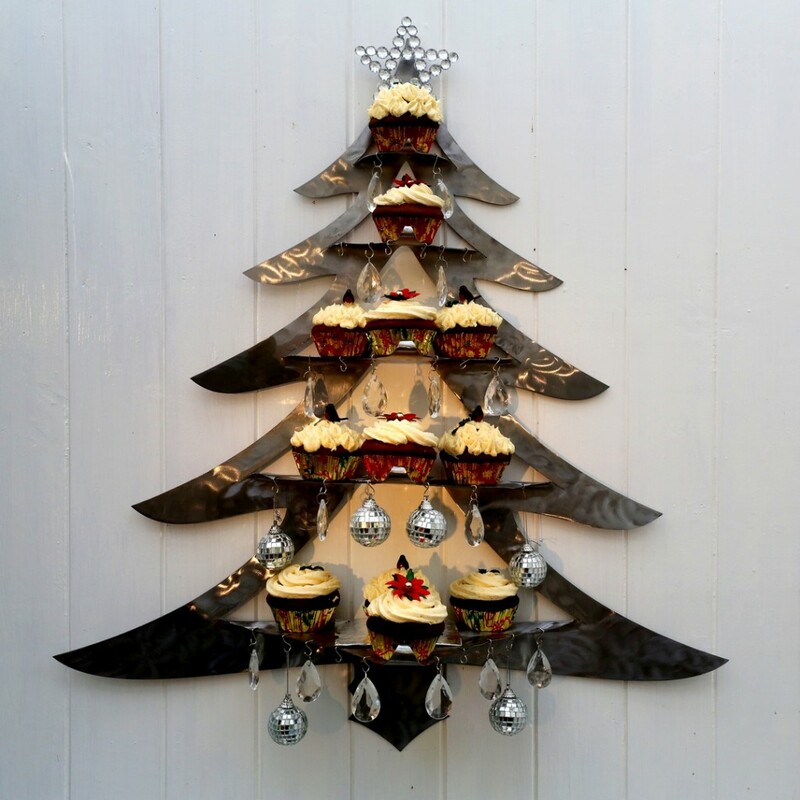 Worth the excuse. 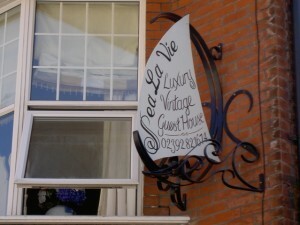 Sea-La-Vie a beautiful Vintage Luxury Style Guest House in Southsea wanted to be noticed with a sign that reflected the interior. 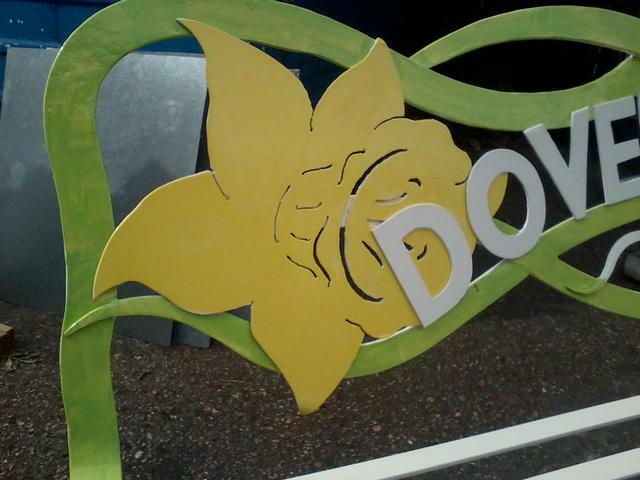 The sign was designed and made by Iron Maid. 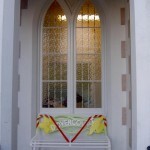 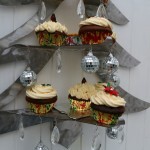 The sign writing was done by Miss Wizz. 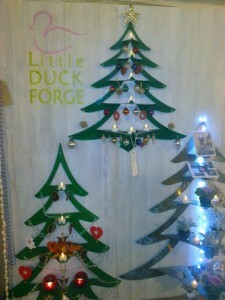 The new logo for Little Duck Forge designed by Lucille. 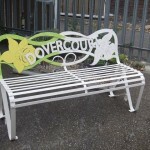 Bench seat commissioned by the PSA for Portsmouth High Junior School. 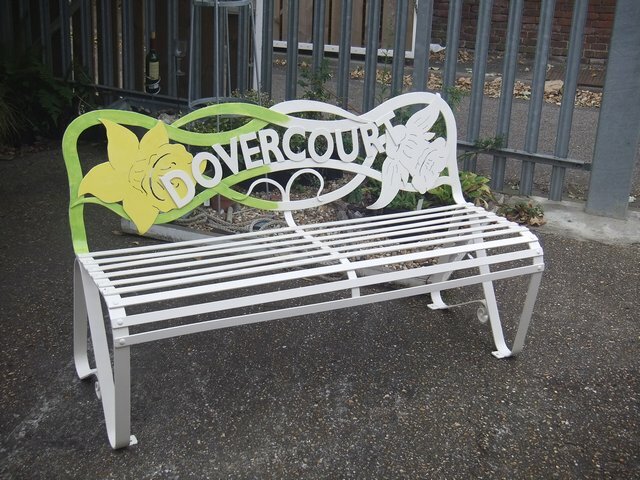 The seat was presented at a ceremony on the 9th November. 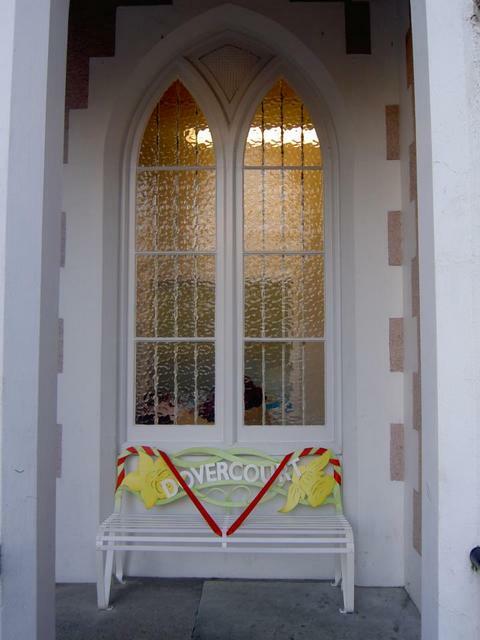 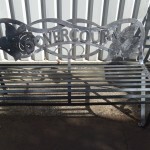 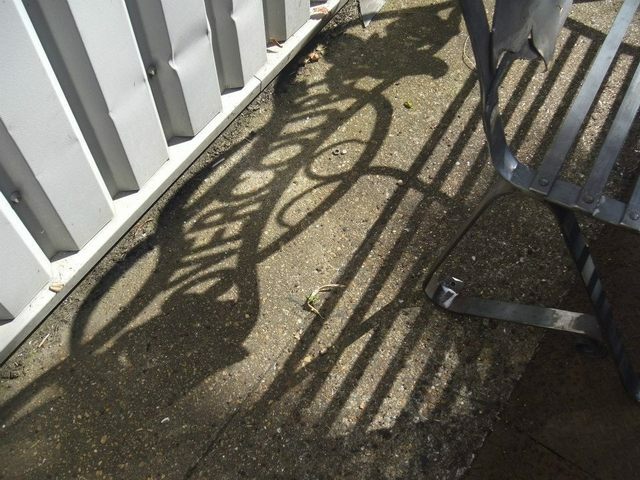 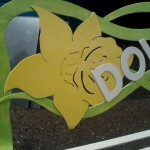 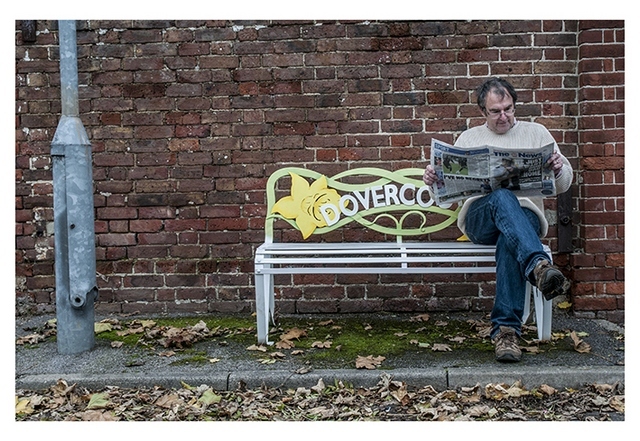 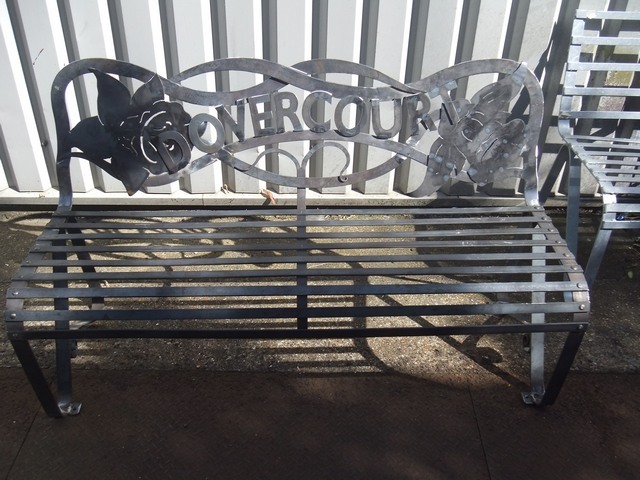 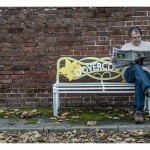 The unique design of the bench seat incorporates the school daffodil with the Dovercourt name. 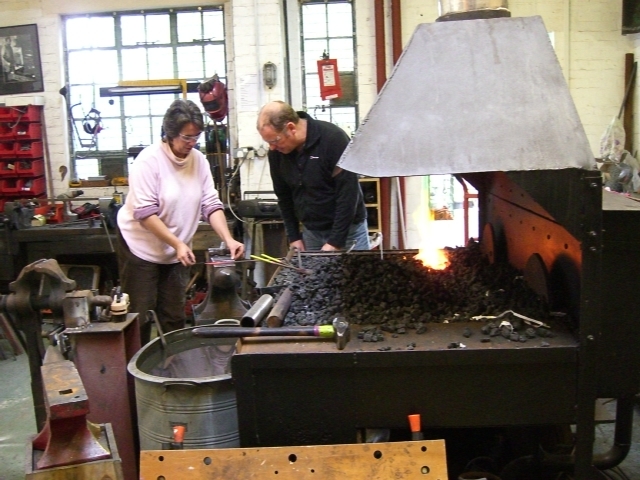 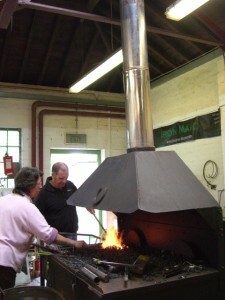 Another successful half day workshop was held at the forge last Saturday. 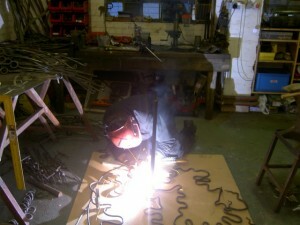 Jim had a Bash and his wife came along and took some photographs of the project in action.